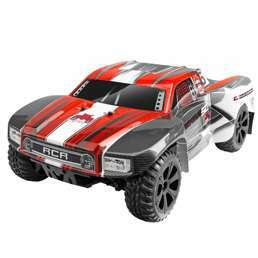 "RC" Stands For "Really Cool"
Speed and stunt around in style with VMinnovations' really cool selection of remote control toys. 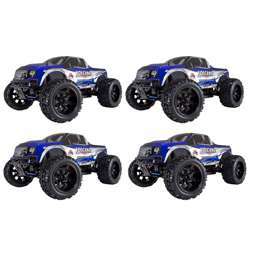 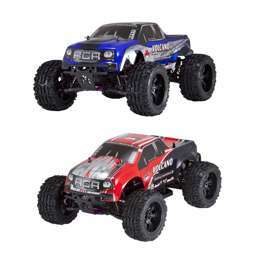 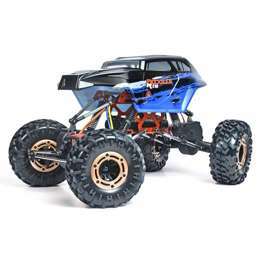 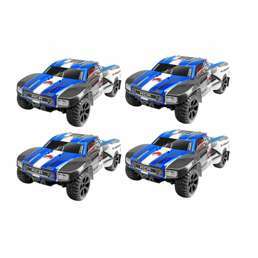 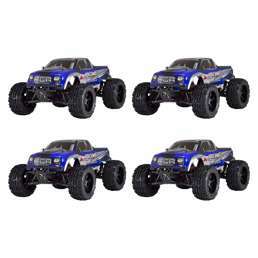 Our collection of RC toys is sure to please adventure seekers of all ages. 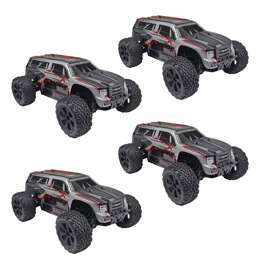 For our younger crowd, we've got the VMD Cannon Commando Dart Launcher Control Tank. 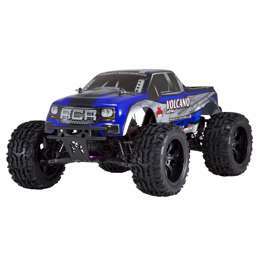 This bad boy is perfect for kiddos looking to have some fun. 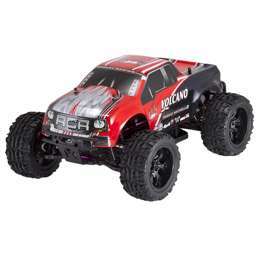 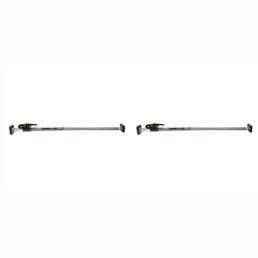 The Cannon Commando Remote Control Tank is able to rotate 360 degrees and shoot darts up to 50 feet away- so watch out! 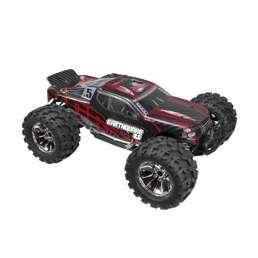 Your little one will love revving up this remote control ride and making darts fly. 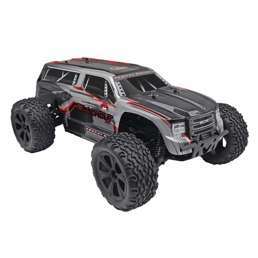 If tanks aren't on your radar, we've also got the Hot Wheels RC Star Wars Darth Vader Remote Control Car. 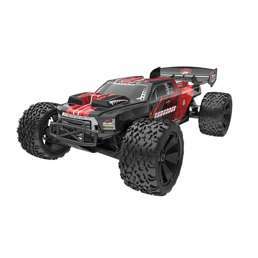 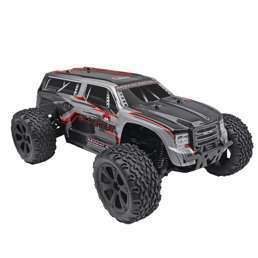 The size of this car is no joke- it's a powerful RC car for a powerful villain. 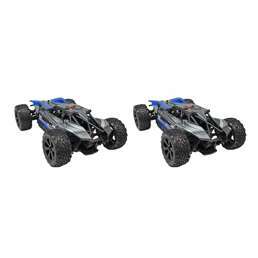 With sound effects and glowing light sabers decorating the sides, your tiny tot will have a blast making this remote control car cruise around. 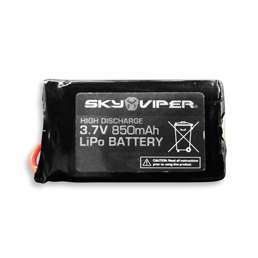 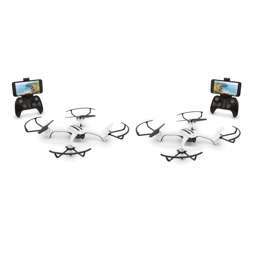 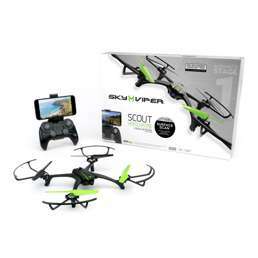 For the older kids, and those that are young at heart, we've got a killer collection of Sky Viper remote control helicopter drones. 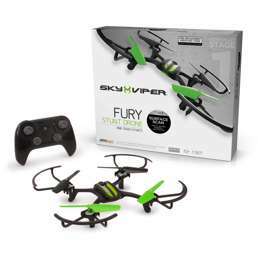 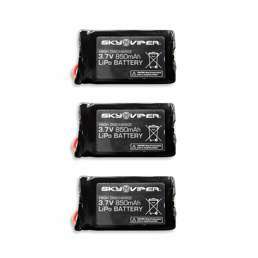 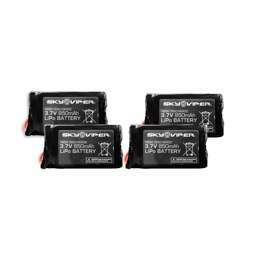 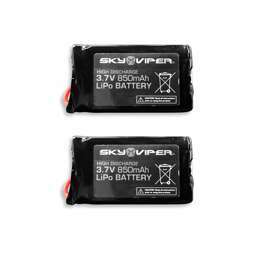 Choose between Sky Viper's Nano Drones, Stunt Drones, and Video Drones. 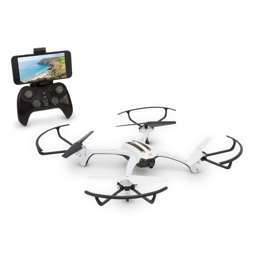 The Nano and Stunt drones let you stunt around in the sky, while the Video drones let you record video while you fly. 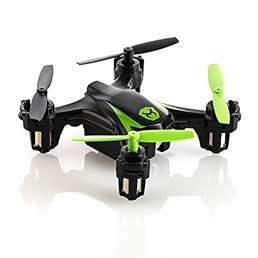 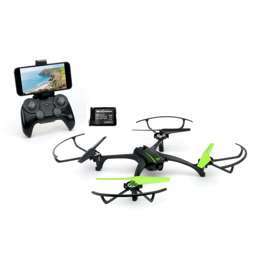 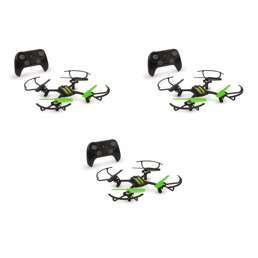 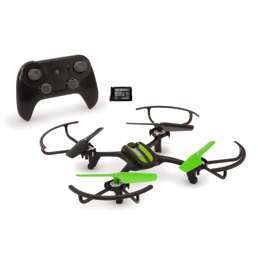 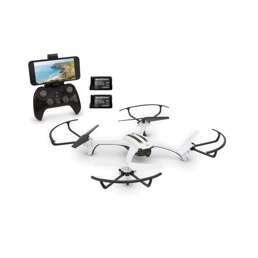 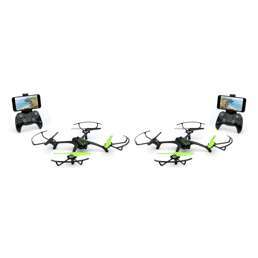 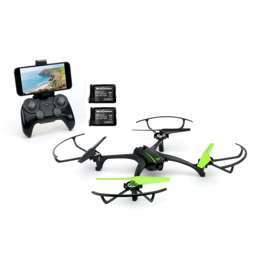 Get ready to fly sky high or zoom around on the ground with VMInnovations' selection of remote control toys. © Copyright 2019 VMInnovations, Inc. All rights reserved. 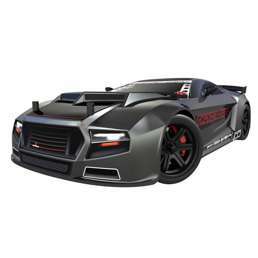 Your personal session ID is 7BU5V9.